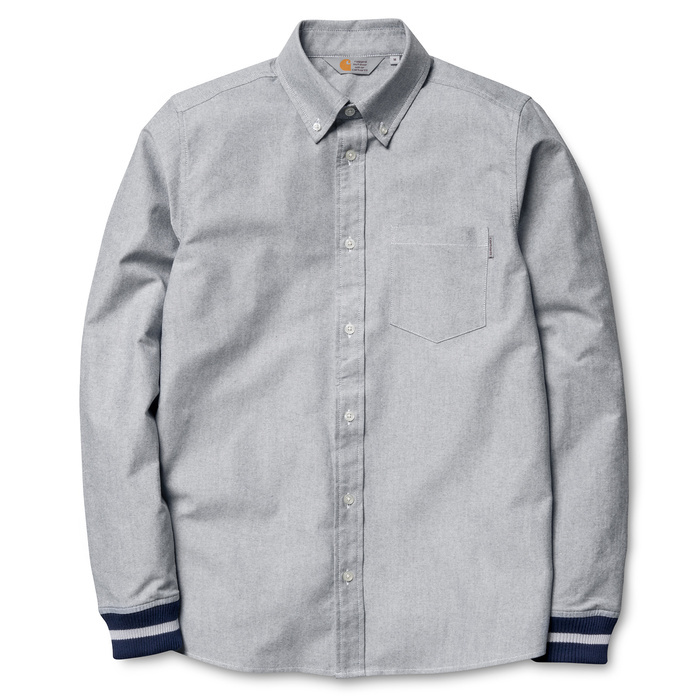 Here’s another update to a classic shirt that I’m not entirely sure I’m 100% onboard with, but at the same time I’m like, “that’s kinda cool…” Carhartt’s Oxford Rib Shirt takes the classic OCBD and gives it a sporty twist with striped ribbed cuffs usually found on varsity jackets. 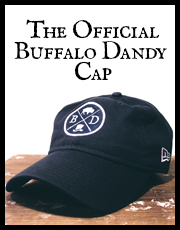 For fans of the classic sport look, this one might be a no brainer, and the shirt will certainly turn a few heads with inquires of “wait, what?”. It’s not for everyone, but with the right outfit, I dunno, I think it could work. Available in blue, white and grey. Thoughts?